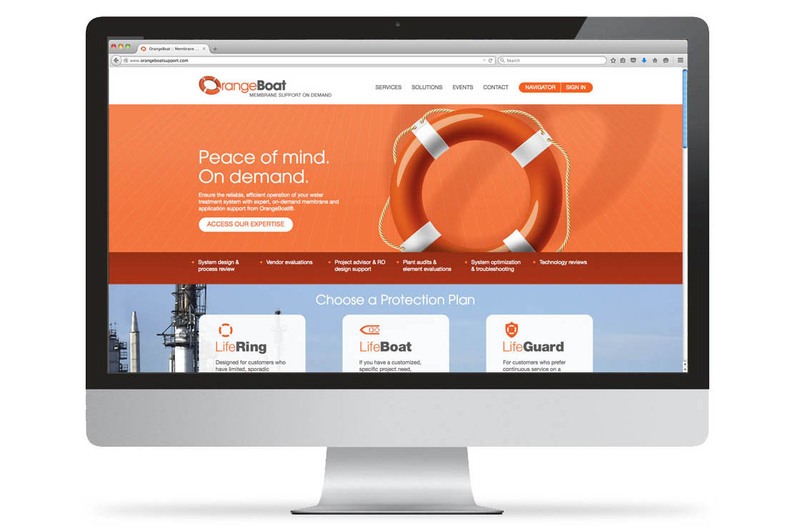 Reflecting OrangeBoat’s ability to outmaneuver much larger competitors, we created a website and web application that elided the company’s size and focused instead on its global capabilities. 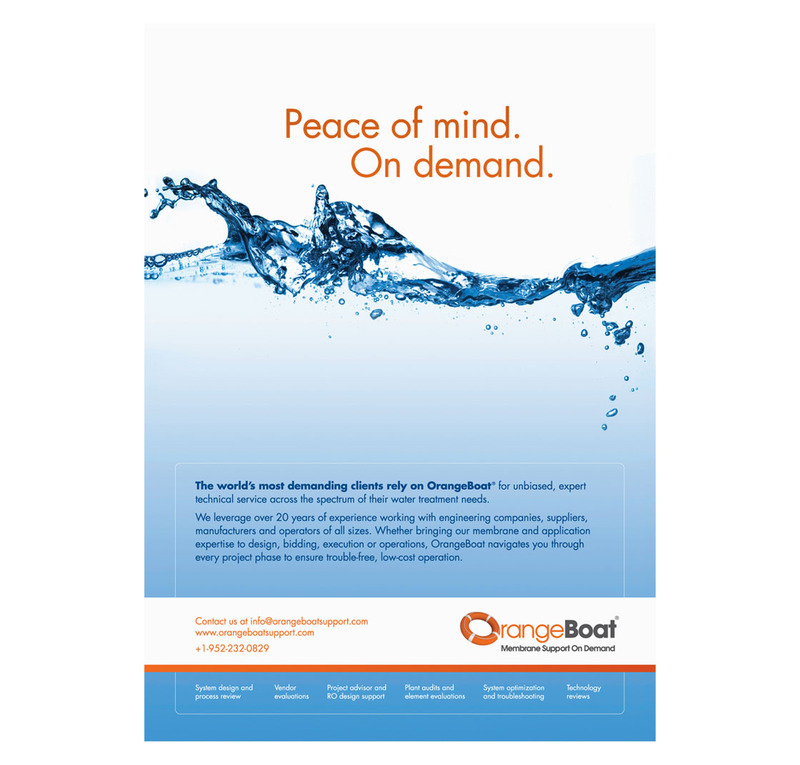 In addition to designing the OrangeBoat website, we also designed a custom desktop app that allowed customers to diagnose and identify solutions to their water filtration issues. OrangeBoat has been utilizing the expertise, creativity of Supervox since 2012. For a start-up company like us, Supervox’s support is indispensable. Whether it is related to topics such as website development, logo development, web content and press releases, we enjoy working with the team.